The Best Race In New Jersey Says Us! In 2018, NYCRUNS will produce several dozen running races for 500 – 12,500 people. Whether large or small, our goal is to provide you with the best possible experience from the moment you register until the moment you see your free finisher photos. 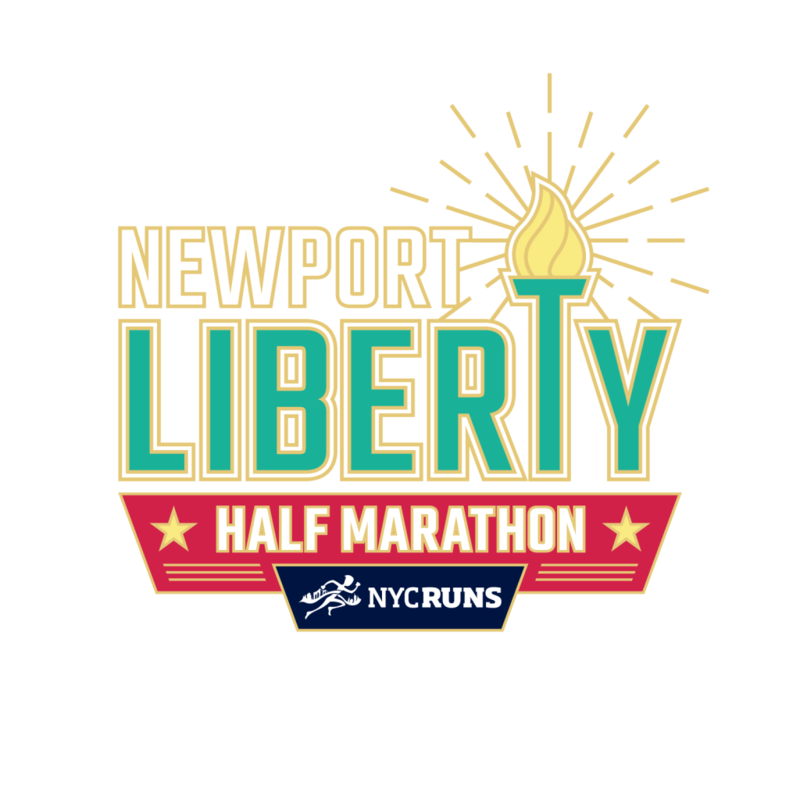 NYCRUNS races are accurately measured (and often certified), electronically timed, supported by a world-class medical team, and staffed by a highly trained staff. Our post-race festivals feature fresh New York bagels (with a shmear of course – this is New York), fresh fruit, and a great DJ. Our events are fun, vibrant, not overcrowded, and all about showing you a great time. Simply put, week in and week out, our goal is to put on the best races in New York City. You deserve no less, and we can’t wait to see you cross our finish line! 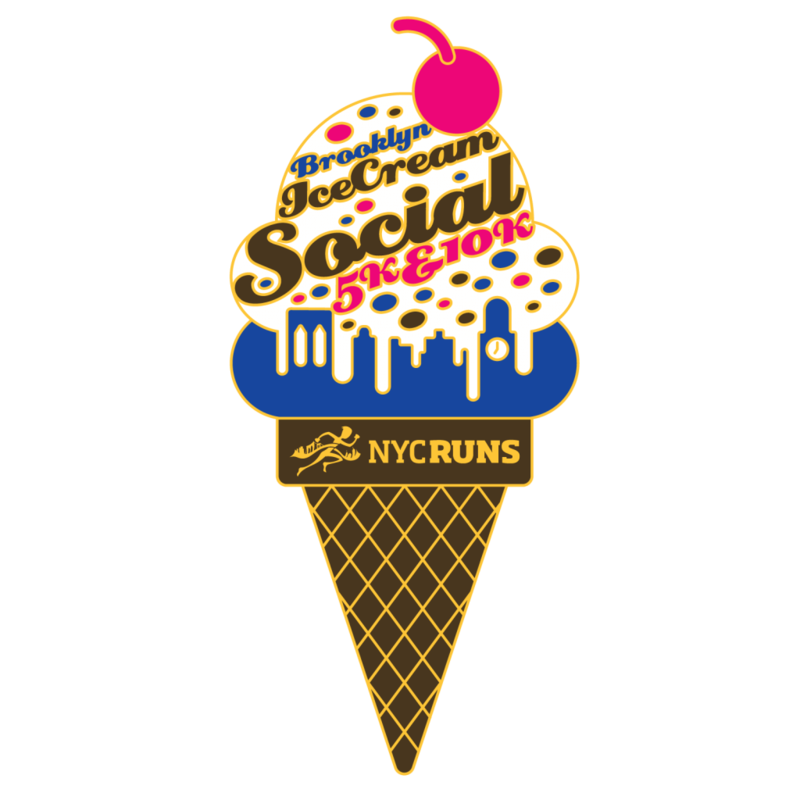 NYCRUNS Triboro Challenge Medals Revealed!